Welcome To The Plymouth Yacht Club! The Plymouth Yacht Club, established in 1890, is located in Plymouth, Massachusetts, one of the first settlements in America (founded in 1620 the Pilgrims as they arrived aboard the Mayflower). 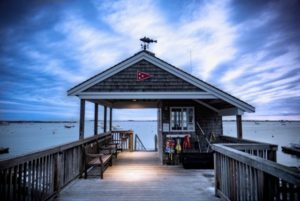 Only a stone’s throw away from Plymouth Rock and well seated in history, the club carries on the yachting heritage that New England has become famous for (read more). Spring has sprung! Life has returned and Plymouth Yacht Club is celebrating. Watch the season unfold. The “Information & Notices” column is all loaded up!